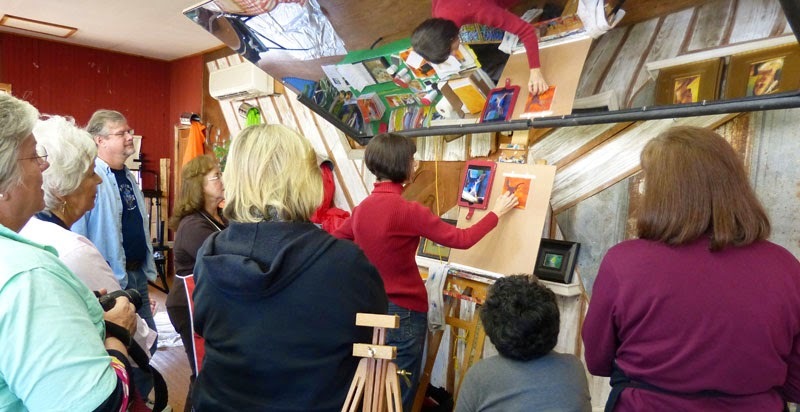 Day 29 of my 30-paintings-in-30-days of November. Rainie is short for Rainbow. 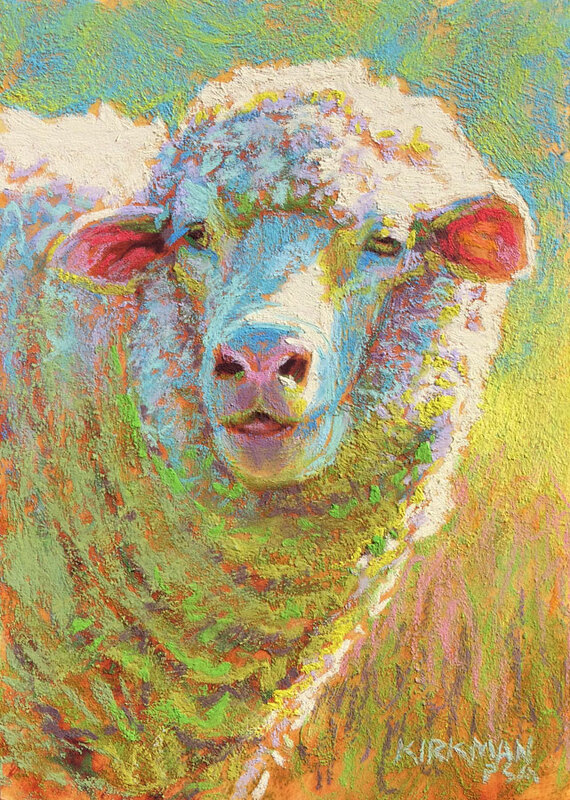 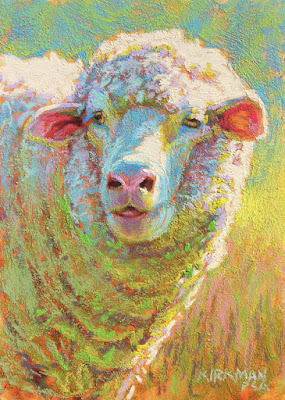 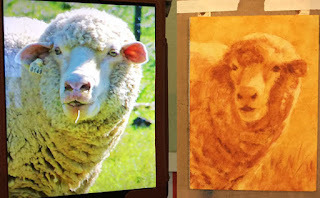 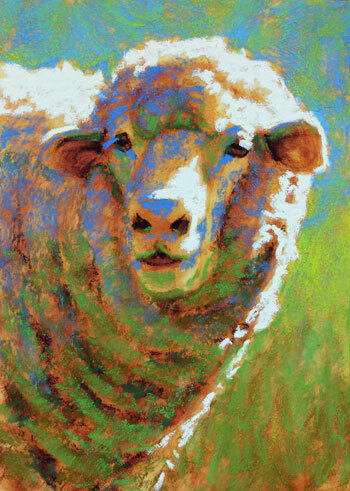 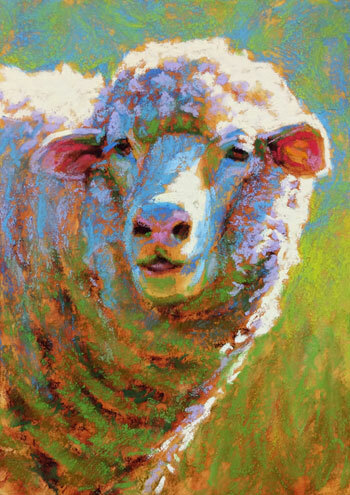 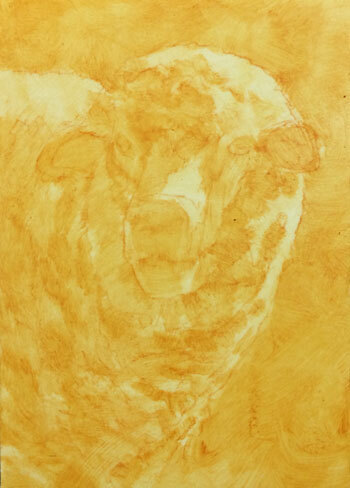 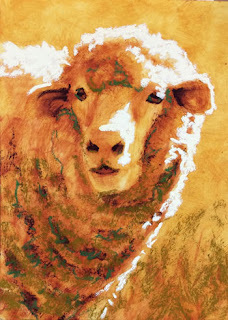 I love painting white sheep!